Last week, Verizon announced a new way to purchase its FiOS pay-TV service: Pay as little as $55/month for a core package of basic channels and then add on niche-targeted bundles of 10-17 channels each for an additional charge. One of the biggest differences between this model and the standard basic/premiumc cable offerings is that ESPN — the most expensive basic cable channel — was not included in the core package. 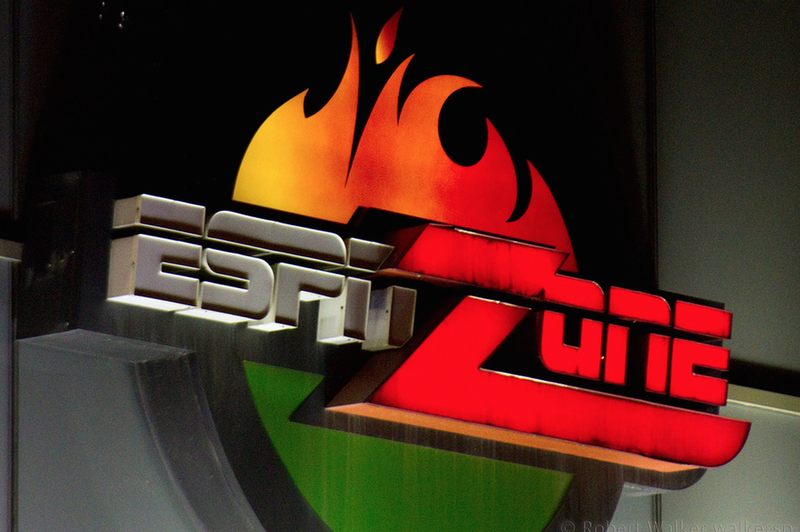 The folks at the Disney-owned sports network say Verizon may be not be allowed. FiOS customers who choose the “Custom TV” route can get ESPN without having to pay more than the base rate, because the base rate allows the subscriber to choose two niche bundles. If the customer picks the sports bundle, they get ESPN (and others). However, the network tells the Journal that this violates terms requiring that ESPN not be placed on a sports-only tier. Many consumers, especially those with little to no interest in sports, would love to shed ESPN from their basic cable packages. It accounts for more than $5 of the average cable customer’s monthly bill, significantly more than what people pay for other basic cable channels. Dish’s Sling TV streaming service surprised a lot of people by being able to offer both ESPN and ESPN2 while keeping its monthly cost at $20 for around 20 channels. However, one has to wonder how many other channels Dish could have afforded to squeeze into that package without the cost of ESPN. Sony’s PlayStation Vue streaming service — which is currently only available in New York, Philadelphia, and Chicago — does not include any ESPN channels in any of its tiers of service.